We apologize for any inconvenience, we are in the process of completing some website updating so please check back with us again very soon. Wise Living Real Estate started with a vision...work hard, play hard and always go above and beyond for all our Clients who are interested in selling, renting or having a property management team that will get the job done! Wise Living Real Estate helps local property owners rent their properties in Mobile and Baldwin County Alabama. Contact Us for your vacation getaways, snowbird destination or for a short stay in your local area. Let Wise Living Real Estate help you find your Home Away from Home. Our Baldwin County properties are located in Fairhope, Point Clear, Daphne, Spanish Fort and Mobile Alabama. Our coastal town properties are located in Gulf Shores, Fort Morgan, and Orange Beach Alabama. 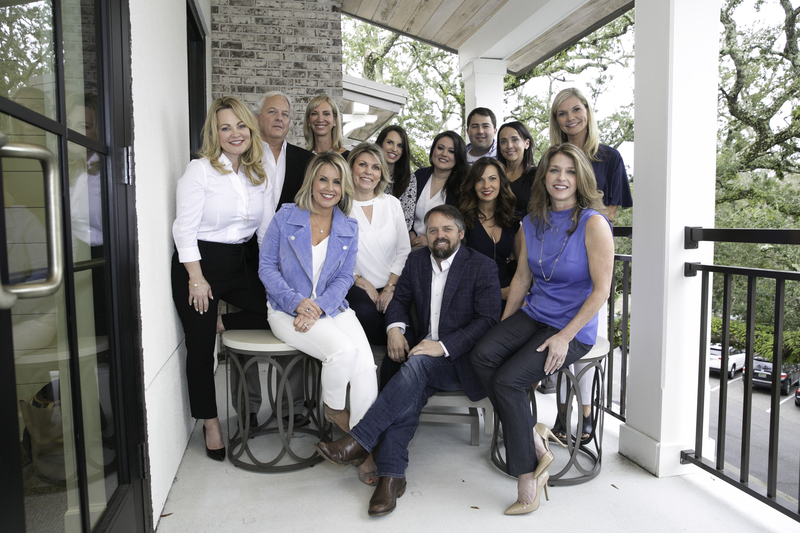 Our Wise Living Team of Agents are ready to jump into action if you are looking for a new home, property or need to sell your current home. View our listings in Mobile and Baldwin Counties along the Gulf Coast of Alabama.